Novartis announced that it would rescind its agreement to pay its former chairman, Daniel Vasella, $78 million to keep him from working for competitors and sharing his experience with them. According to the New York Times, the proposed payment sparked outrage in Novartis’s home country, Switzerland. Vasella released a statement that was significantly more even-keeled than anything I would have written after losing $78 million. 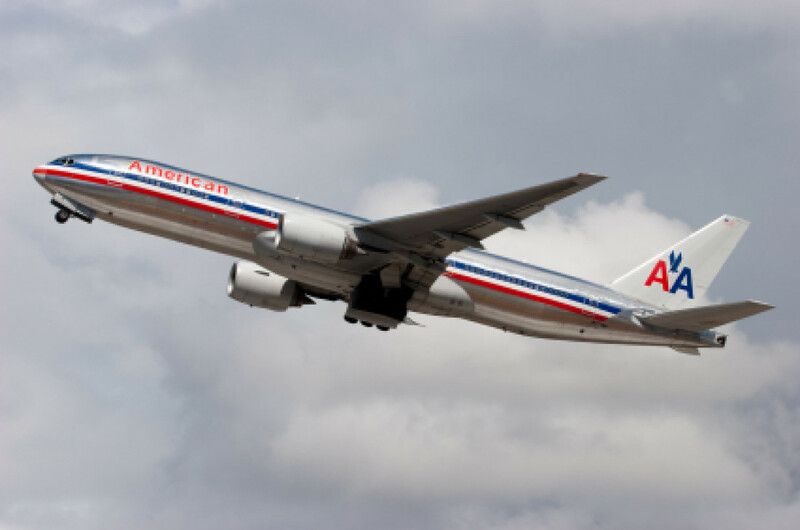 In other departure news, American Airlines CEO Tom Horton will get a $20 million severance payment when his company’s merger with US Airways is finalized, reported the Dallas Morning News. Plus he gets lifetime flight benefits, although the agreement doesn’t appear to prohibit the company from putting him in a middle seat in the back of the plane. Mike Scarcella of the Blog of Legal Times reported that the Department of Justice is investigating Judy Carter, the head of the U.S. Parole Commission, on allegations that Carter hired friends and family as employees and contractors. Her attorney, Wendell Robinson, is challenging a subpoena that DOJ issued to Bank of America for financial records. The Wall Street Journal Corruption Currents blog covered a $104 million payment that the IRS made to UBS banker and whistleblower Bradley Birkenfeld. According to author Ben DiPietro, the IRS paid $121 million in awards on the $592.5 million it collected as the result of tips in fiscal year 2012. Tax attorney Scott Knott (great name, by the way) commented that these recoveries are the “tip of the iceberg” for the Service, given the whistleblower tips that are streaming in. Another big whistleblower award might be coming from the SEC, reported the American Banker. The SEC has invited those who provided information leading to a $296 million fine against JP Morgan Chase for mortgage fraud to step forward and claim a share of the loot, if they can prove that information they provided to regulators helped lead to the recovery.